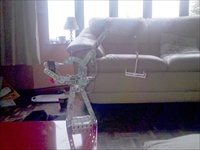 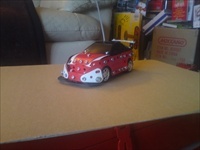 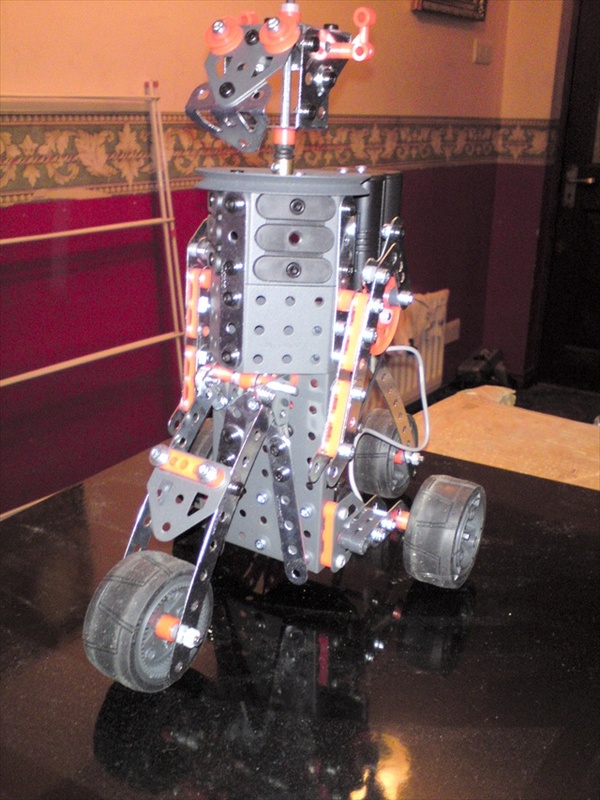 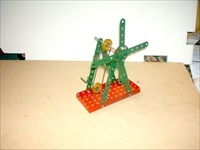 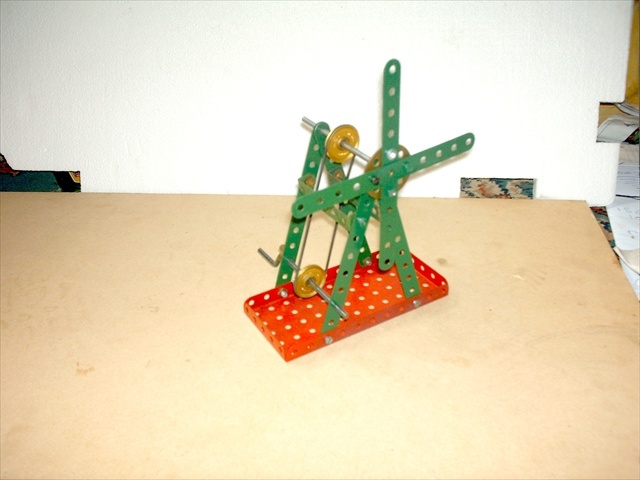 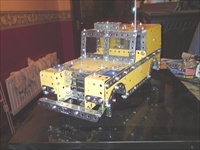 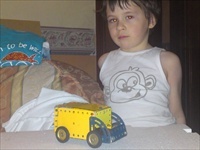 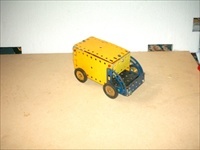 Corlust Meccano Club - Daniels Photos. 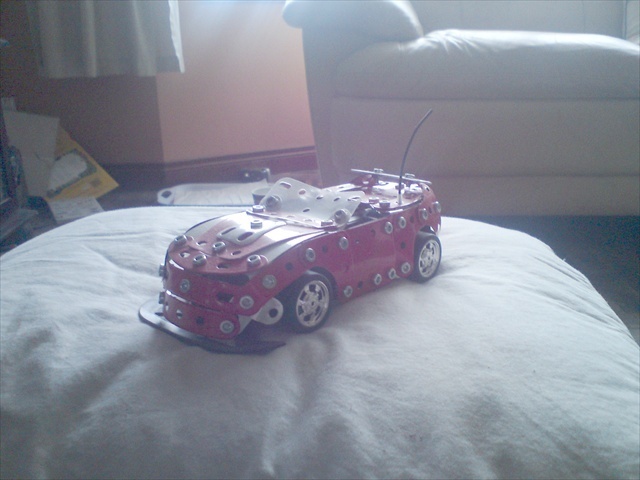 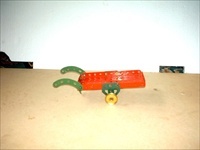 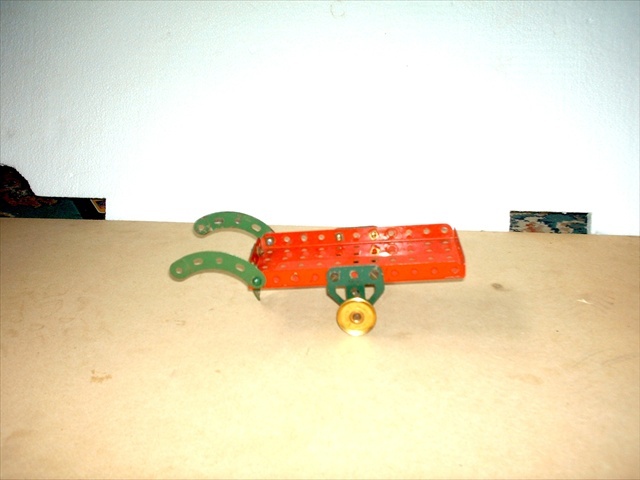 All of these pictures are of Daniels Meccano. Click image to see larger picture. These Pictures Are gifts over Christmas that Both Arlene and Daniel Built.Click image to see larger picture.